If you are looking for a high specification wall heat pump and air conditioner take a look at the Hitachi model RAK-25RPC performance range of air conditioners and heat pumps. 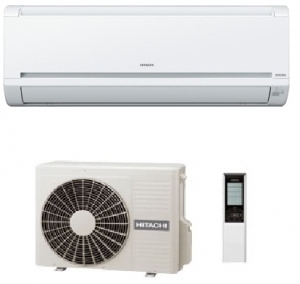 The RAK-25RPC model heat pump is rated at A++ for energy efficiency and uses the latest inverter control technology to maximise this performance. The Hitachi performance range also features facilities such as a full weekly timer operation and also features such as deodorising and anti-bacterial filters for clean air output.